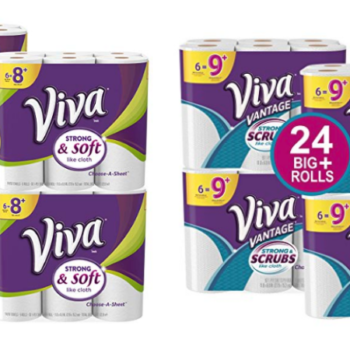 Save $10 on a $50 Household Purchase = Great Deal on Viva Paper Towels! Price/promotions can change at any time without notice. Always verify current pricing before purchase. Hurry over to Amazon where they are offering $10 off a $50 household purchase of items from this page. 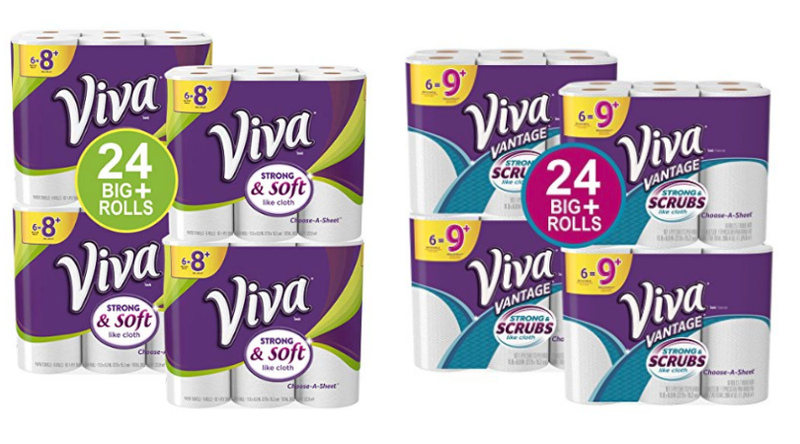 Even better, you can stack this promo with any applicable coupons on the product pages to save even more!